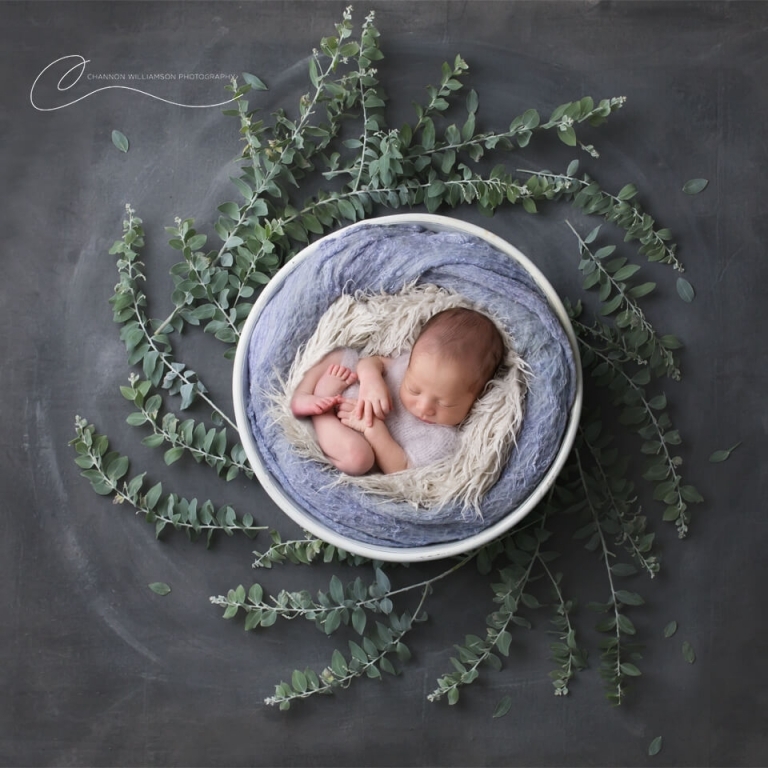 This littley guy was suddenly the centre of the family’s universe, so I created a swirled backdrop and used the grey and blue tones they asked for, as well as incorporating nature for them. This was a very special piece to make. Mum and dad had had a few losses and finally had their miracle baby – or what we refer to as a rainbow baby. They are rangers on a large station and very much wanted their photo to incorporate nature. 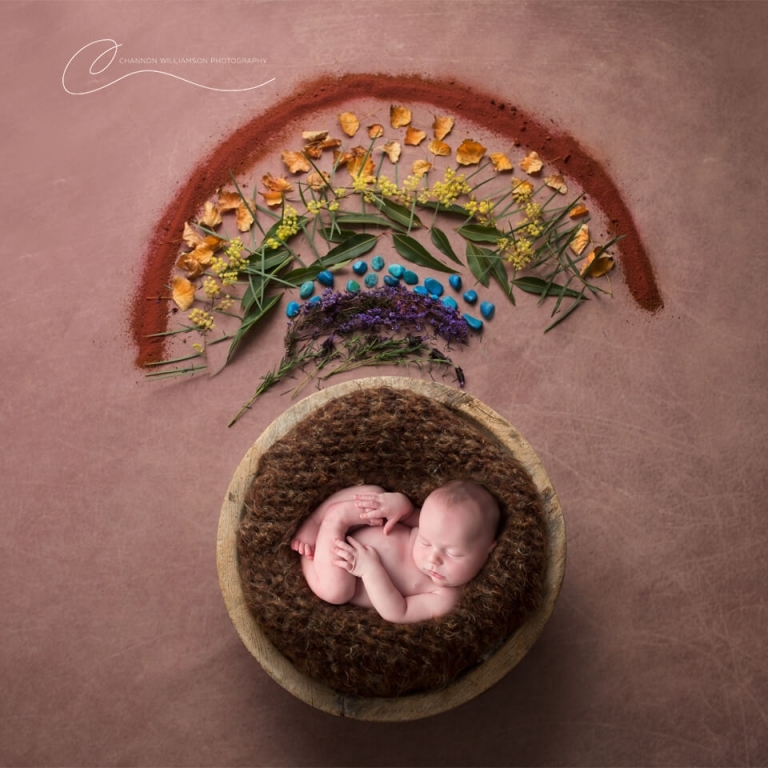 They brough sand and flowers from the station and I added in other nature elements to create a special and unique rainbow baby photo for them – it looks amazing printed large. An Easter baby – what better way to tell that story than with the cutest little bunny ears and a simple setup. This is a heartbreaking story of a family who tragically lost a 5 year old son whilst mum was pregnant. This image celebrates the new life whilst still feeling the heartache and loss in a respectful way. Another earthy image for a special mum. I created and made the bowl from gum bark for this one. 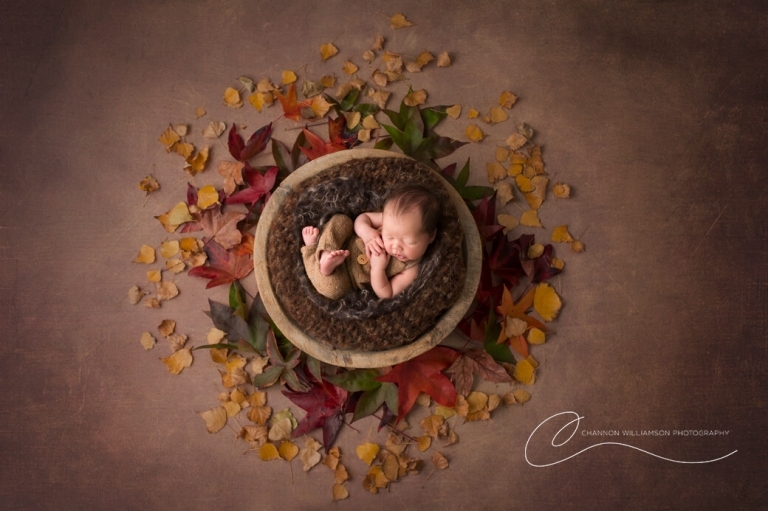 This mum was having a Spring baby and she asked to please use blossoms in her session. I was lucky there was an apple tree blossoming in my park so I decided to create this hanging image for her. This is a very special image and celebrates how unique every family is with an heirloom quilt. 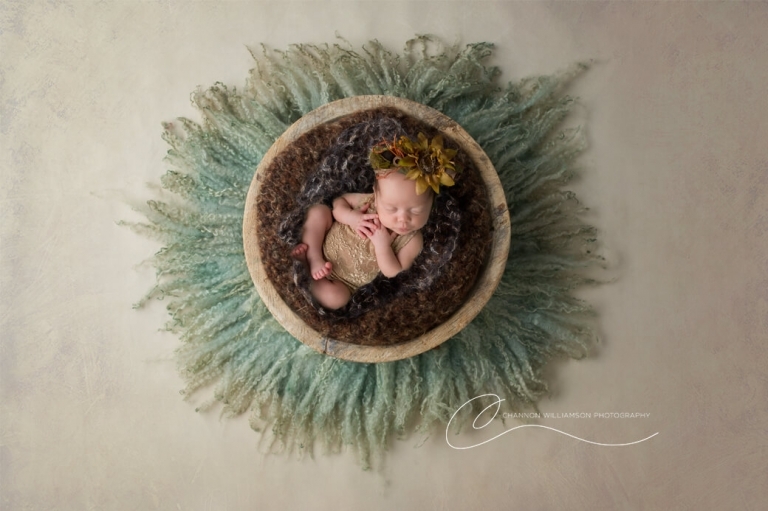 Every piece of the quilt is made up of images from this precious baby’s session. It took hours and hours to create. Mum asked for purple and flowers for her precious baby girl so I painted this backdrop especially for her, used flowers from my garden and a swing I had my uncle make especially for me. One of my favourites: Dad is a softball player and they asked me to incorporate that into their newborn session. I just love the simplicity of this. Please let me tell your story. It begins with a chat over coffee and soon you could be the proud owner of a unique piece of wall art for your home. This is a circle blog. Please take time to visit my good friend Sharleen and see what she has for you this month. Keep following the circle to see what the other photographers have shared this month. Don’t forget to leave a little love on their pages. Always so beautiful Channon. I wish I could have my babies all over again so I could come to see you to capture these memories. Channon your images are gorgeous. I am always amazed at the beautiful designs and settings that you create. I love them all.